The world's last divided capital, a city full of history. The ancient walls of Nicosia is full of tales, and a visit to its museums will leave the eyes in awe. 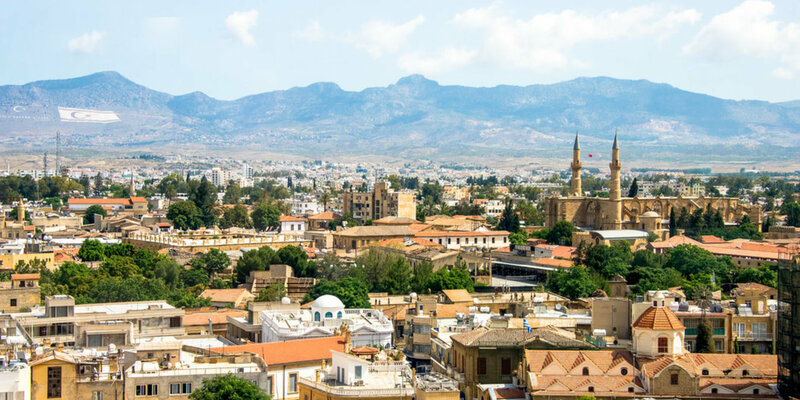 Far from the tourist's path, Nicosia is a curious and fascinating mix of vibrant street life, picturesque views and rich history. The old city will transform your holiday into photographs bursting with history.